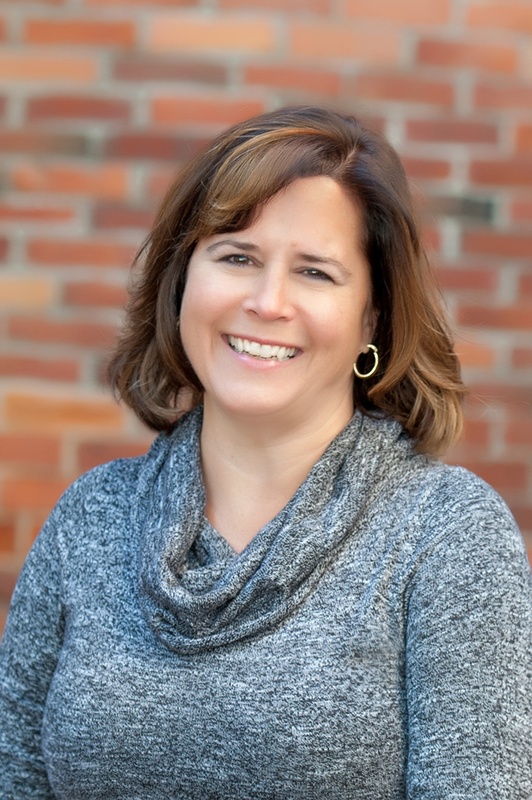 Tracey is a Certified Financial Planner® and Robinson Smith Wealth Advisor's Service and Operations Manager. Her 20 years of professional experience include running her own business and handling office and branch management with Gorham Savings Bank. Tracey holds a Bachelor’s degree in history from the University of Southern Maine. Tracey lives in Gorham with her husband and their son and daughter. She has spent many years volunteering with her son’s Boy Scout troop and daughter’s Girl Scout troop. Tracey also volunteers her time in the local school and community theaters. In her free time, Tracey enjoys working in her flower gardens, harvesting from the vegetable garden that her husband plants, reading a good book and finding a few precious moments of peace.